TickPick is proud to honor CPL Liam Fuller as our Warrior of the Week! As a small thank you for Liam’s incredible sacrifice and service, TickPick was happy to gift two tickets to see Ray LaMontagne. CPL Liam Fuller is one of the veterans covered by Tim Kolczak for The Veterans Project. CPL Liam Fuller’s full story, written by Tim Kolczak, can be read here! TickPick’s Warrior of the Week, CPL Liam Fuller, chose to see Ray Lamontagne! This blog took a lot longer to write than I’d like to admit. The reason behind this was because I quite honestly didn’t know what to say on this platform. I feel a greater and greater responsibility to do my veterans justice when I cover them the bigger this blog gets. The thing that resonated in my discussions with Liam Fuller was the ominous dark cloud of suicide. Liam was a Marine serving in 2/7 (2nd Battalion, 7th Marine Division) and this battalion is unfortunately noted as having more suicides than combat deaths, certainly a black mark that many will remember for a long time to come. Why do so many young men come back and take their own lives? The problem with 2/7 is that it grew to such a level that a formal investigation was opened up by the Marine Corps. “Why even bring this up?” you might be wondering. I went into cover Liam that day and he texted me something to the effect of, “Hey can we hold off on the pictures when you first get here. I need some time.” Another of Liam’s brothers had taken his own life. This is the reality we now face. Suicide continues to be a persistent problem within our ranks and I don’t really know how to change that. I lost my best friend from my unit to the same issue. However, instead of making this all about veteran suicide and the negativity that surrounds the plague; I thought I’d turn this into a message of hope. Liam Fuller for all intents and purposes will tell you that he was a troublemaker as a Marine. He didn’t always do things the right way and he’s very open about that. It’s not to say he was a bad Marine. In fact, I’d say some of the guys that got in the most trouble on the garrison side were some of the best soldiers and marines I’ve ever had the privilege of serving with. 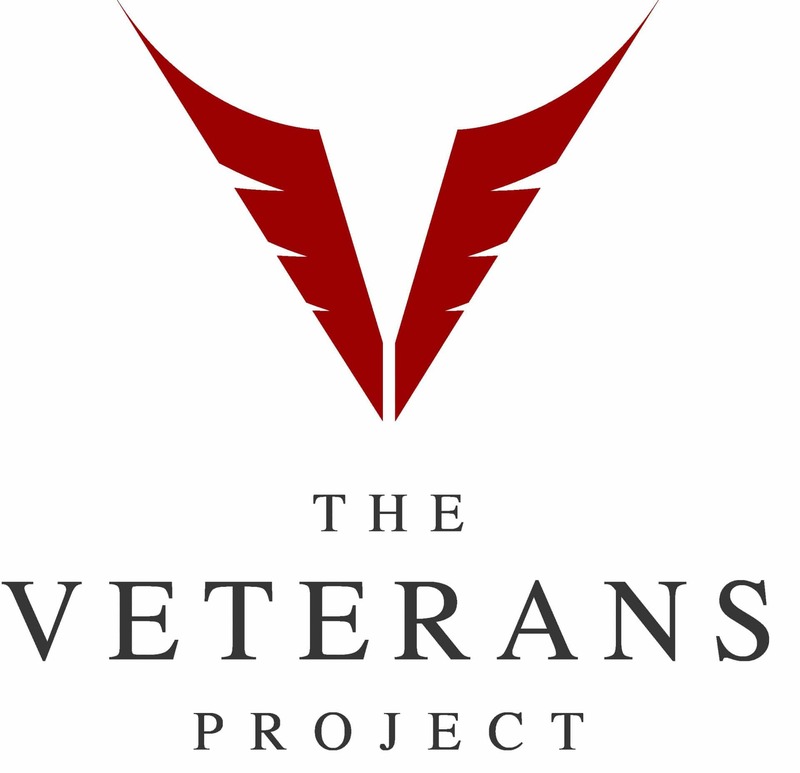 The Veterans Project is a comprehensive photographic essay detailing the lives of Operation Iraqi Freedom and Operation Enduring Freedom combat veterans and their return to civilian life. The project focuses on the many challenges surrounding their reentry into “polite society” and realistically depicts their lives profiled in both photographic and interview formats.